Hey Guys! 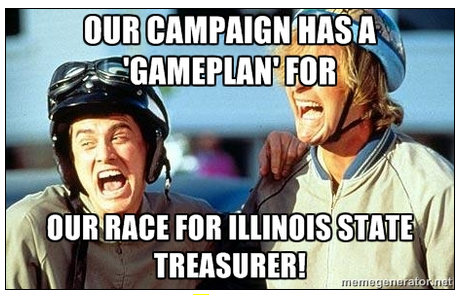 The @MikeforIllinois Mike Frerichs for Illinois Campaign Has a "Gameplan"?!? Mike Frerichs: Just when I thought you couldn't possibly be any dumber, you go and do something like this... and totally redeem yourself!